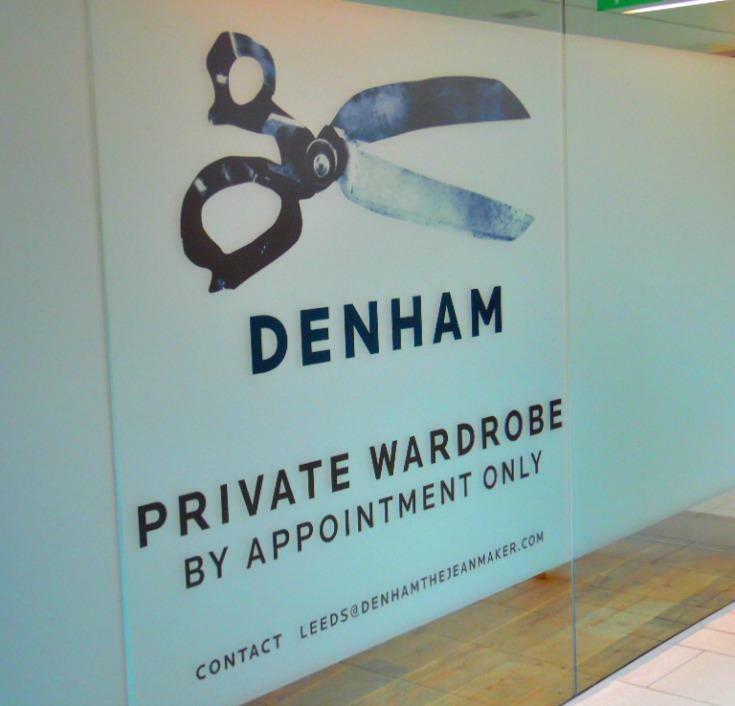 Not so long ago I was invited to the Denham store in Leeds city centre with some other fabulous Leeds bloggers, to get to know more about the brand and the unique services the store has to offer. Before getting the invite I hadn’t heard anything about Denham and that is because it’s store is a recent edition to Leeds and the brand was actually founded in Amsterdam by Jason Denham. Interesting to know, Jason is actually a Yorkshireman living in Amsterdam and this perhaps explains why when it came to choosing a location for a UK store, he chose our lovely city of Leeds. 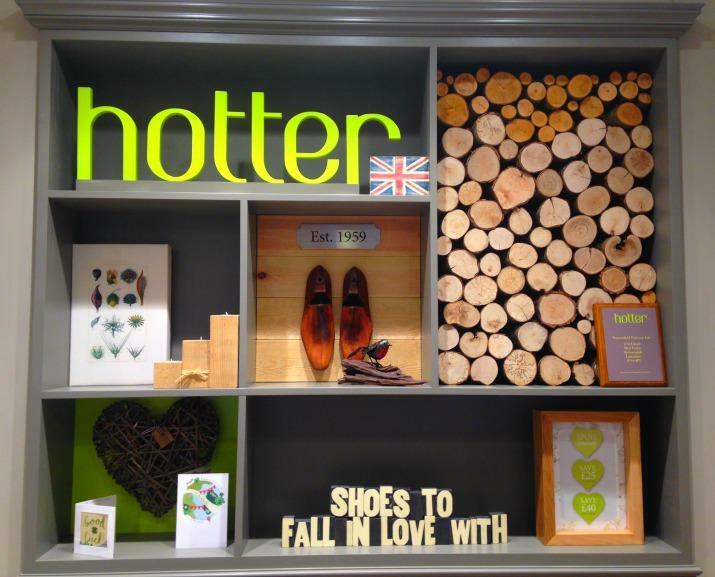 You can find the Leeds Denham store on Briggate, opposite the entrance to Trinity Shopping centre and Topshop. 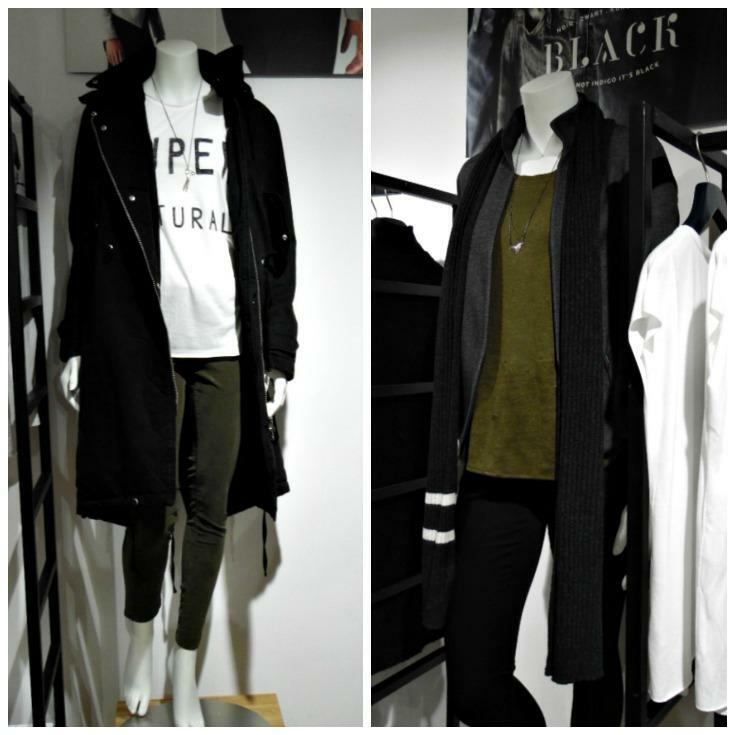 The store itself is very light and I really like the minimalist style they have got going on. On the main floor you will find menswear and even find a coffee and refreshment bar. This is certainly something different on offer from a store and is what makes visiting Denham a different shopping experience. If you have been traipsing around the shops for hours, there is nothing better than a nice refreshing drink. Another unique service on offer is their private room, which is a room located a short distance away from the store, with it’s own private entrance. 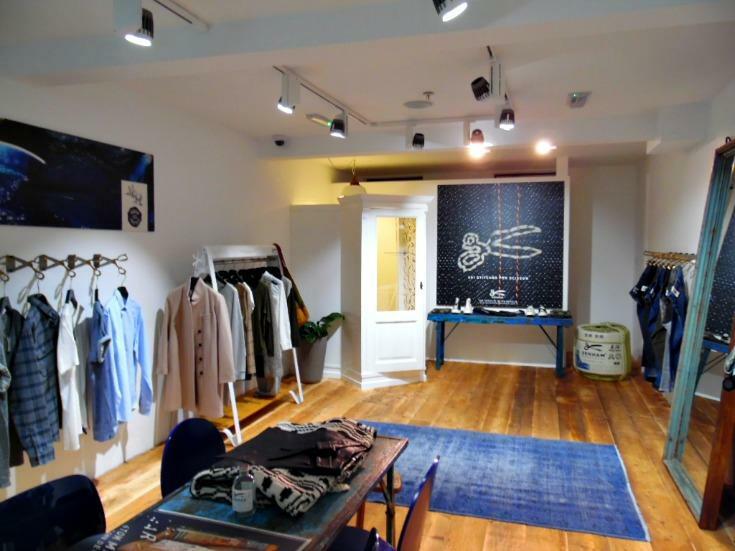 The private room can be stocked with clothing in your size and style before visiting and you can spend time shopping at your own pace and more importantly – in private. It’s also described as a ‘private wardrobe’. 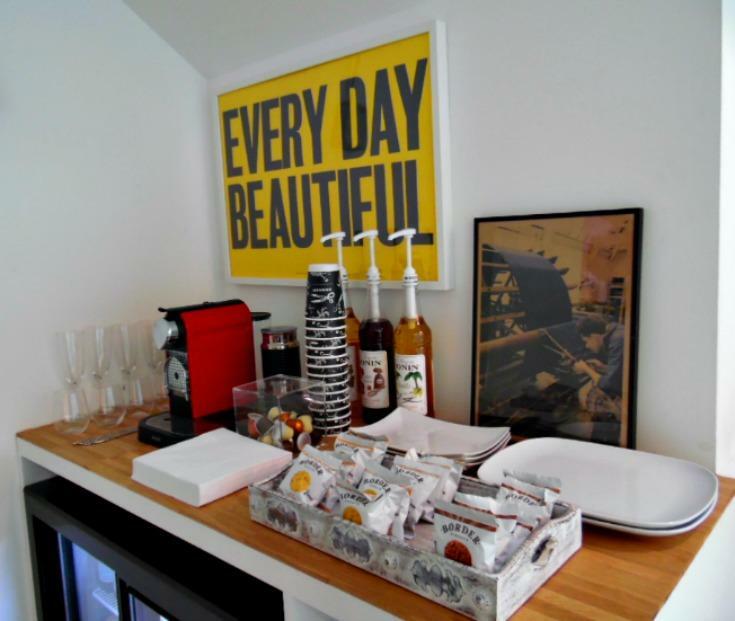 Inside the room you will also find a refreshment area and stocked fridge. Imagine how great this would be for a girly shopping trip or private shopper experience. As you can see from my pictures, this private room is quite big and perfect for larger parties or those wanting more privacy as they shop and you will even find a comfy sofa, perfect if you are shopping with a partner who is losing the will to live. They can rest on the sofa whilst you have your perfect shopping experience. 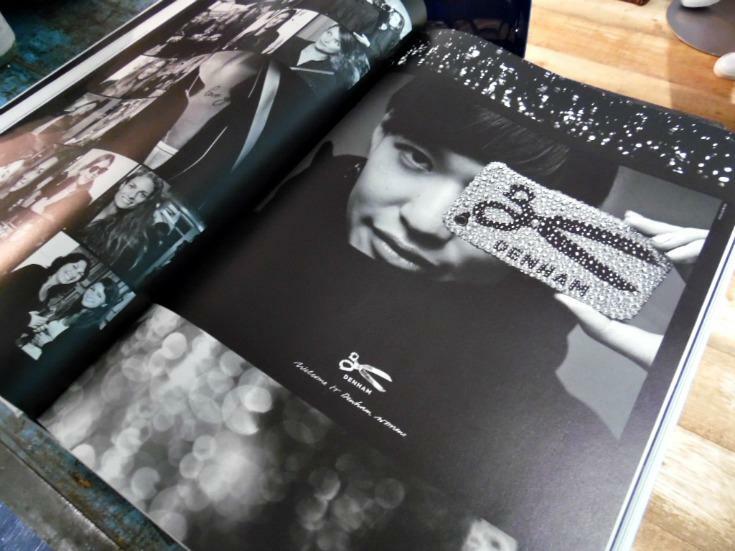 In here I discovered the biggest coffee table book I have ever seen and inside you can find out more about Denham. Around the store you will see scissors everywhere that you look and that is because Jason Denham is a collector and rather obsessed with them. 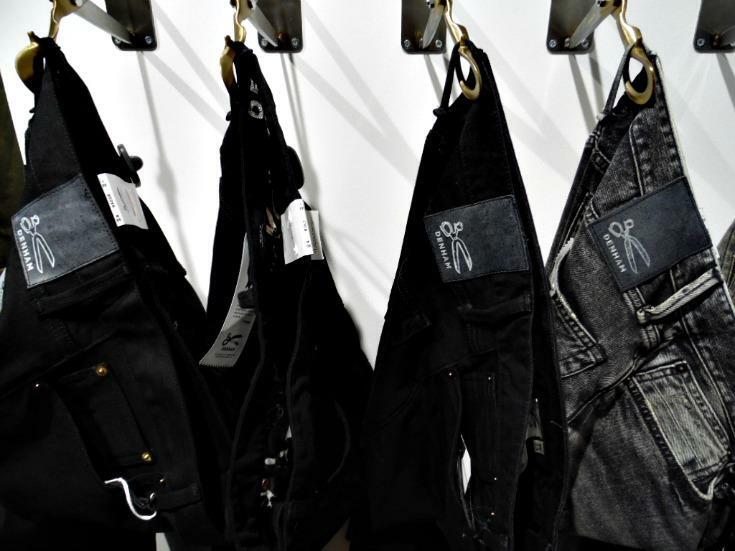 You will find scissors stitched into every pair of Denham jeans, with each signature logo having exactly 691 stitches. 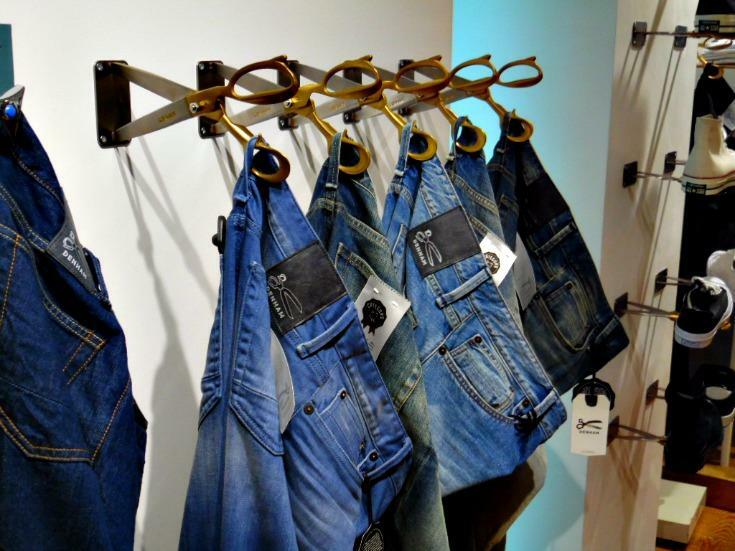 You will also find jeans hanging from scissor shaped hangers around the store. 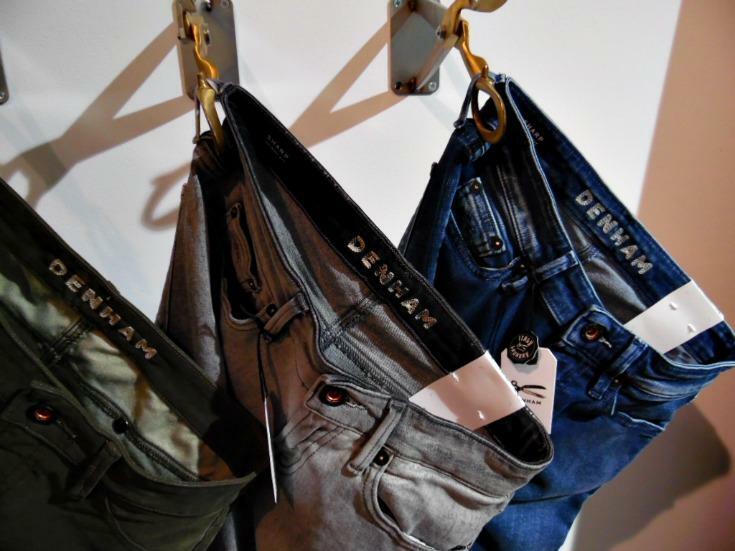 Denham is well known for it’s high quality jeans and attention to detail to each pair of jeans they produce. 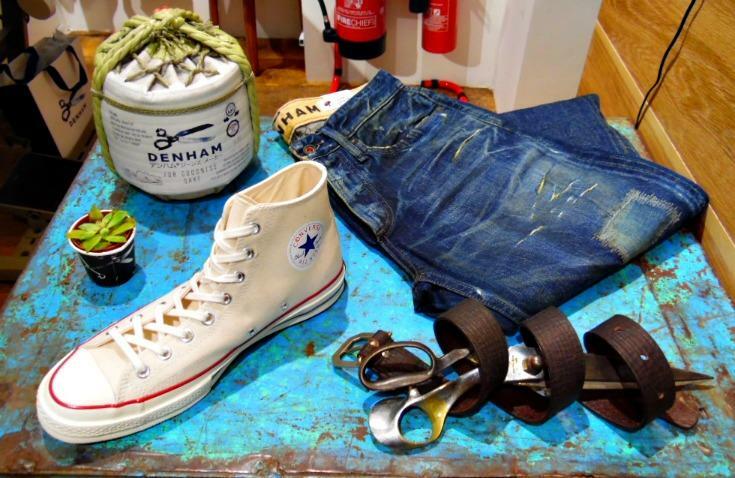 If you are looking for jeans – you have certainly come to the right place, but Denham also offers other clothing, accessories and a selection of converse. I really liked their winter collection and selection of coats. I don’t think I have ever seen so many different pairs of jeans, each one inspired by a different vintage Jason Denham admires. 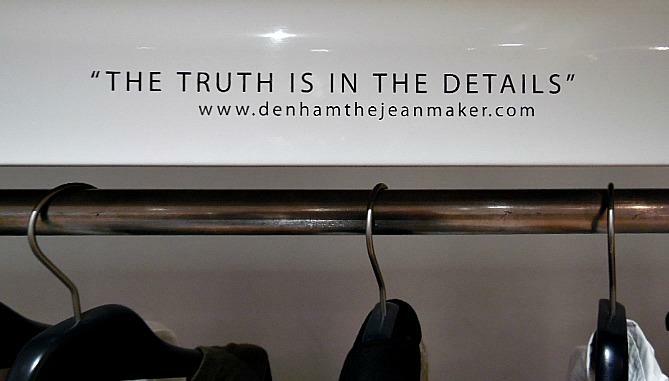 I could go into great detail about the whole jean making process, but for that you can follow this handy link to the Denham site here and they can do a much better job of explaining. After visiting the room we headed down to the ladies clothing floor and left our only male blogger – A Blokes Eye View upstairs where all the mens clothing can be found, while we browsed the collections and got the chance to slip our legs into their amazing jeans. Well, I didn’t actually get to try Denham jeans for myself and that is because they don’t produce jeans in my size. If like me you wear clothing bigger than a size 16, you aren’t going to find yourself a pair of jeans here and that is quite disappointing and where I feel Denham is lacking. It’s not all doom and gloom, I do actually fit into their tops and hopefully one day they will consider producing jeans for consumers that fall into the plus size bracket, because I know I would want to buy jeans of such a high quality. I found myself looking on with envy as other bloggers found the perfect pair of jeans and the big surprise of the day was that we would be leaving with our very own pair. As you can imagine I was a little dismayed by this, but luckily for me I do fit into their tops and instead of leaving with a pair of jeans, I got to take home a lovely top instead. 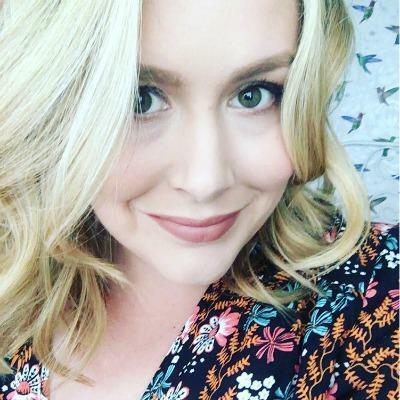 I’m disappointed that I can’t personally shop at Denham for jeans or really recommend them to you, but based on what other bloggers were saying on the day, they were some of the nicest jeans they have ever tried. I wouldn’t normally consider spending over £50 on a pair of jeans, but for quality like this I would consider investing in one good pair at least. I love the attention to detail and how special each pair feels. You get the feeling that a lot of hard work and care went into making the jeans what they are and with such attention to detail, you really do get what you pay for. Are you planning a visit to Denham and have a pair pictured taken your fancy? I have such a hard time buying jeans, I pretty much gave up in the end and 90% of the time live in dresses! I would love to stop by next time I’m in Leeds and see what they have to offer though, I love little boutique shops like this, Liverpool has a fair few but none for jeans! Such a shame you couldn’t get any jeans though, I really hope they take this on board and start creating jeans for the rest of the market! Great post! shame about the jeans but they do have some gorgeous tops. Wish I could have had the coat! Ummmm this place looks like heaven to me. I love jeans. Jeans, jeans, jeans – there’s nothing quite like a good fit. I love that he’s living in Amsterdam (my fave place in the whole world!) I might have to see if he has a store there!